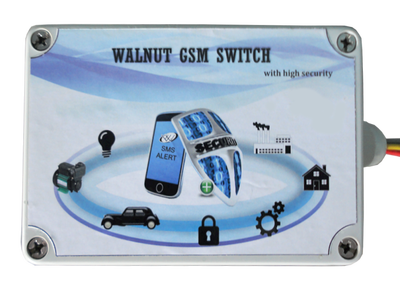 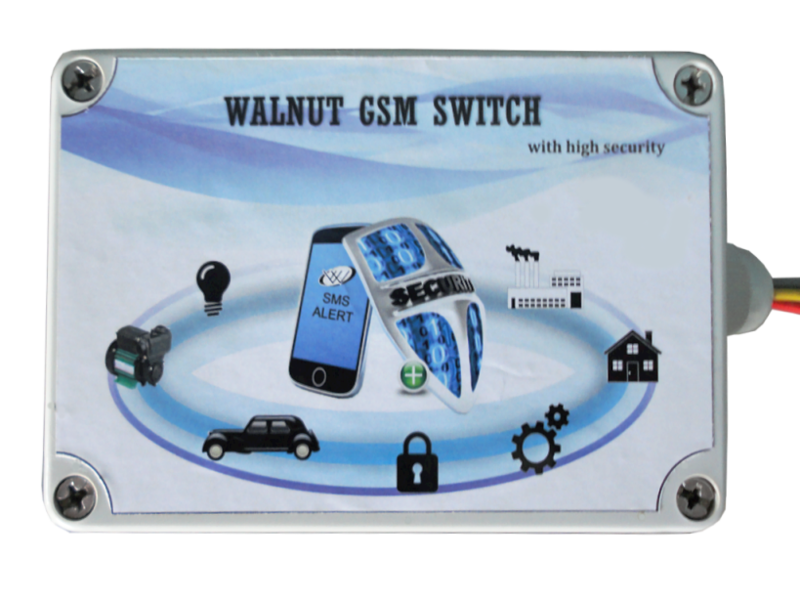 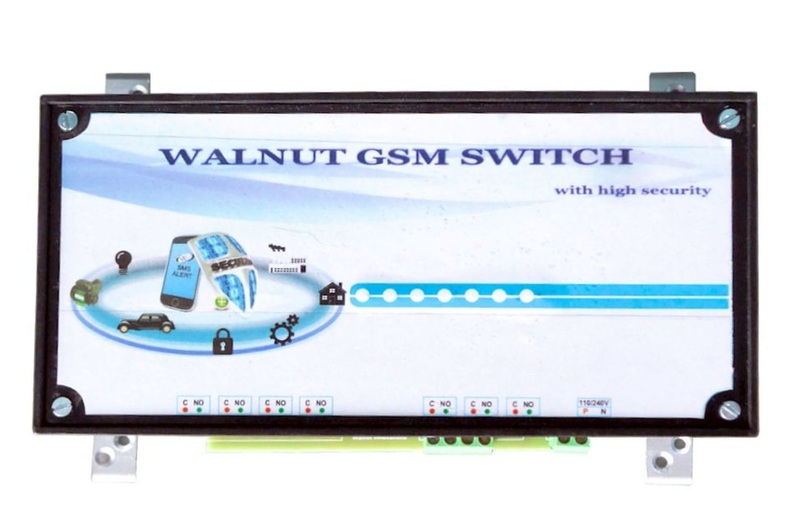 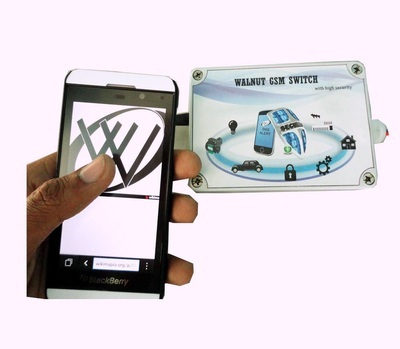 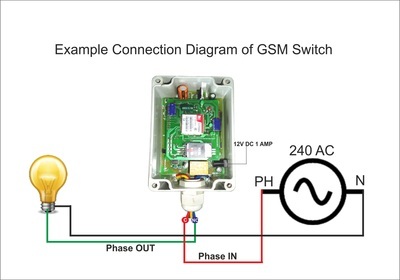 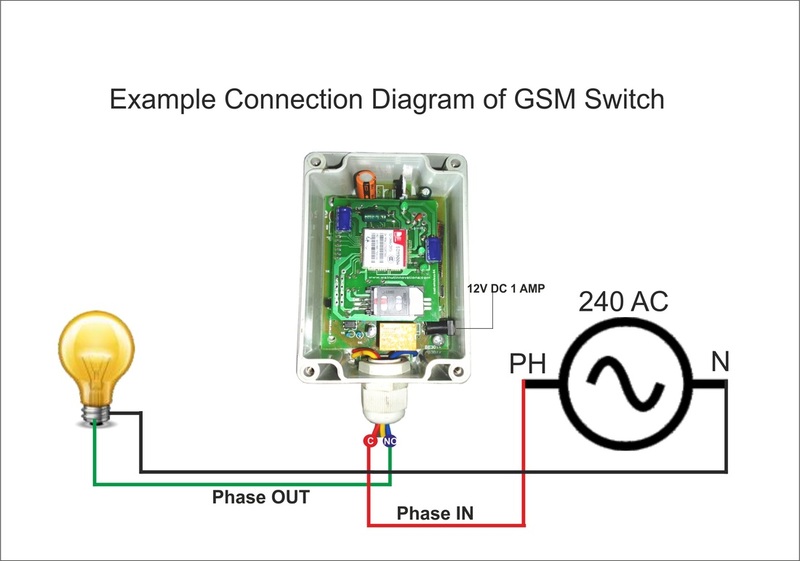 Walnut GSM Switch allows switching almost any Industrial or household appliances On or OFF remotely via mobile network. 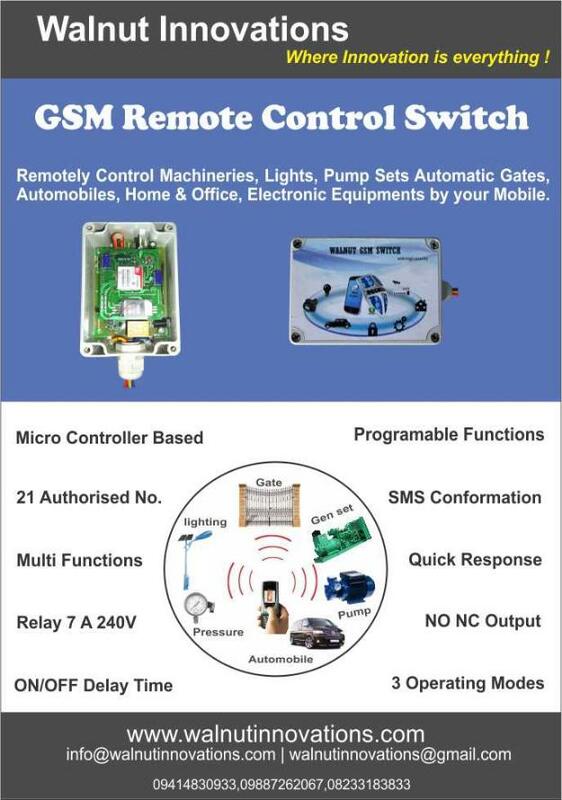 User can Control & Monitor Remote sites / Machinery / Automobiles / Irrigation pump sets / Office & Home lights / Heating / Security systems / Tank level / Remote servers & routers, Industrial, Home & Office appliances by any Mobile or Land line phone from anywhere in the world. 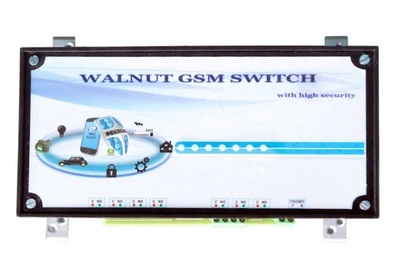 Water proof wall mount packaging. 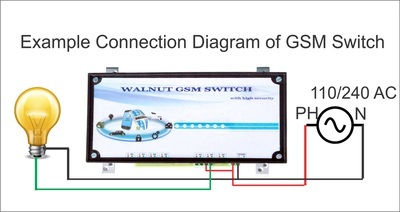 Can be operated from anywhere, No distance limit. 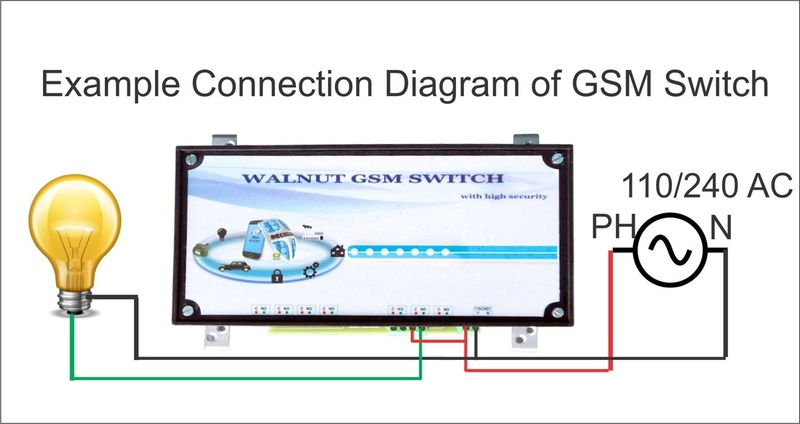 Based on GSM Network, applied to many applications.